Visure Requirements is a state-of-the-art Requirements Management Software specifically designed to provide an integral support to the complete Requirement process. Why choose Visure for IBM DOORS migration? 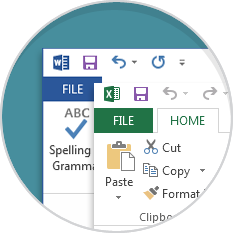 Why Excel and Word are not a professional requirements tool? What do you need when thinking of a Requirements Management tool? Visure Requirements becomes the process backbone representing all requirement-related artefacts. 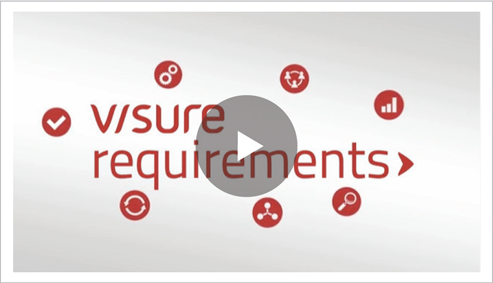 Visure Requirements becomes the process backbone, managing all requirement related information (like requirements, tests, change requests, risks, etc. ), their relationships and their interactions with the users. It helps standardize and enforce the defined processes across the organization, formalize a common requirements specification structure and handle changes throughout the lifecycle. 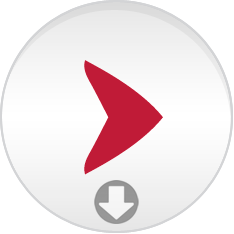 Your Requirements Management Process in one single tool. Visure Requirements is a state-of-the-art Requirements Engineering tool specifically designed to provide an integral support to the complete Requirement process including Requirements capture, analysis, specification, validation and verification, traceability, management and reuse. Simplify and help users focus on what they should be doing! Visure Requirements is a fully customizable tool that allows administrators providing users with views to perform each of their specific tasks like: traceability, impact analysis, requirements creation, validation, specification, etc. User will be accessing only to the information they need to work with and with the options they need. Several Roles working at the same time over the same elements. Visure Requirements is meant to be a multiuser tool allowing several users to work with the very same set of requirements at the same time keeping traces and reports about every change with a complete versioning system. 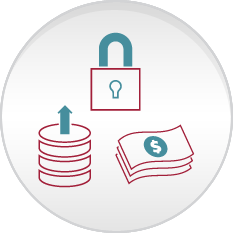 Visure Requirements allows users to keep using their own tools, while keeping everything centralized. Visure Requirements provides a versatile Integration Platform which can be used to integrate with third party, commercial or proprietary, tools to extend the change impact analysis features to elements out of the scope of Visure Requirements. From simple requirements reuse to product families support! Through Visure Requirements reusability, that allows sharing requirements and other artefacts like tests or uses cases along with their traces through different projects[j1] , users are able to easily create product families -that share a core of common requirements-, set of standards requirements or even full features along with their tests and use cases. Additionally, reusability is far beyond copy paste as it is possible to keep a reference to the original project, and being updated through the changes performed in the original elements (if needed).